Arsenal 3-2 West Ham United I see this as a home win for arsenal as they a marginally better squad so a home win. Bournemouth 1-4 Everton I see this as an away win as Everton have superior forward players compared to Bournemouth (I am an Everton Fan) . Huddersfield Town 1-0 Cardiff City I see as Huddersfield Town win as they been in the top flight for a season are better for it. Southampton 2-2 Leicester City I see this a draw a both teams are evenly matched at back so a draw . Liverpool 3-0 Brighton and Hove Albion Liverpool will be too strong for Brighton and Hove Albion the forward line is up their with the best in league so a home win. Watford 0-1 Crystal Palace I see this as away win just ad Crystal Palace attack is better than Watford so an away win just. Fulham 2-1 Burnley I see this as a home win as they spent a lot so should on paper have a better team so a home win. Newcastle United 1-2 Chelsea Chelsea win just as they are still gelling but will be too good in forward areas. Manchester United 2-0 Tottenham Hotspur I see this as home win as Tottenham Hotspur have not made any new additions so they will be predictable and loose . Man Utd 2 v 1 Tottenham. 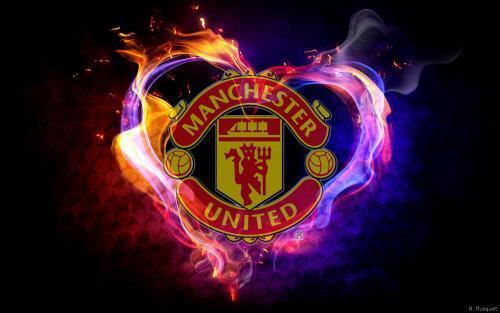 RED DEVIL TILL I DIE!!! Last edited by Carter84; 08-25-2018 at 06:36 AM. Apologies for the delay scores will be up soon. Seabs already running away SCARED At this rate history could be made and the champion could actually fall at the first hurdle. Last edited by CGS; 08-28-2018 at 06:52 PM.